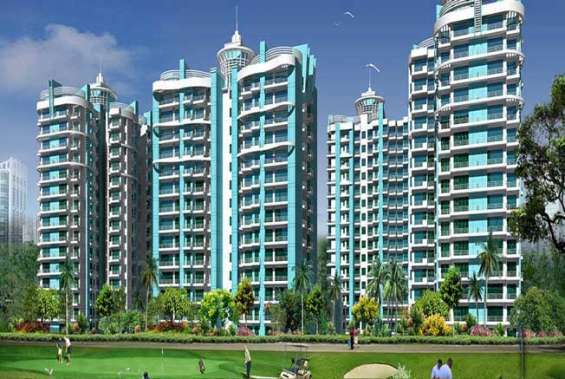 Ajnara Group is coming up with new project "Ajnara Sports City" in Noida Extension. Located in 100 acres of authority sports complex. 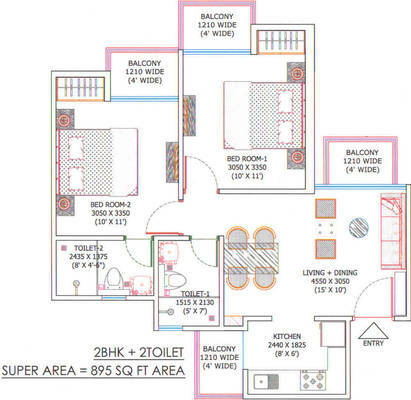 It presents 2/3/4 BHK residential flats at Rs 2800 per sq. ft. It gives you an opportunity to makes life luxurious. 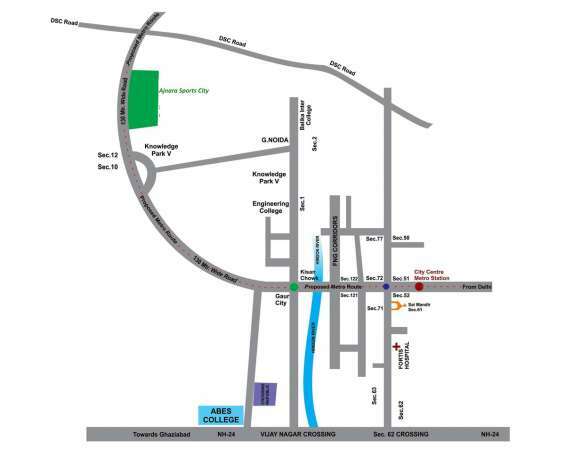 •	Near to NH 24 and developed sector of Noida. •	14 km from Kalindi Kunj. •	Solar Lighting for Common Areas. •	Earthquake- resistant RCC frame structure.